In recent years, electronics the world over, has made unprecedented growth in terms of new technologies, new ideas and principles. The rate of obsolescence of technologies also has been extremely high. Researchers, academicians, industries and the society at large have to work in unison to meet the challenges of the rapidly growing discipline. The research organizations and industries that work in this frontier area are in need of highly skilled and scientifically oriented manpower. This manpower can be available only with flexible, adaptive and progressive training programs and a cohesive interaction among the research organizations, academicians and industries. Since its inception in 1984 the Department of Electronic Science at Pune University has been consistently working towards this goal. 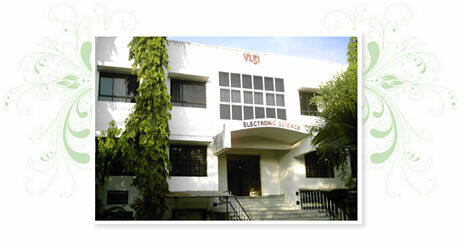 The Department of Electronic Science is an integral part of the Pune University. It is producing post-graduates and doctors of excellent caliber. The well-equipped laboratories form the backbone of the department by contributing significantly to the practical adeptness of the students. The department offers courses, which are industrial as well as research oriented.